StoryCorps is collecting the stories, conversations and interviews of our time. At permanent StoryBooths in New York and mobile booths traveling the country, history is being captured daily. 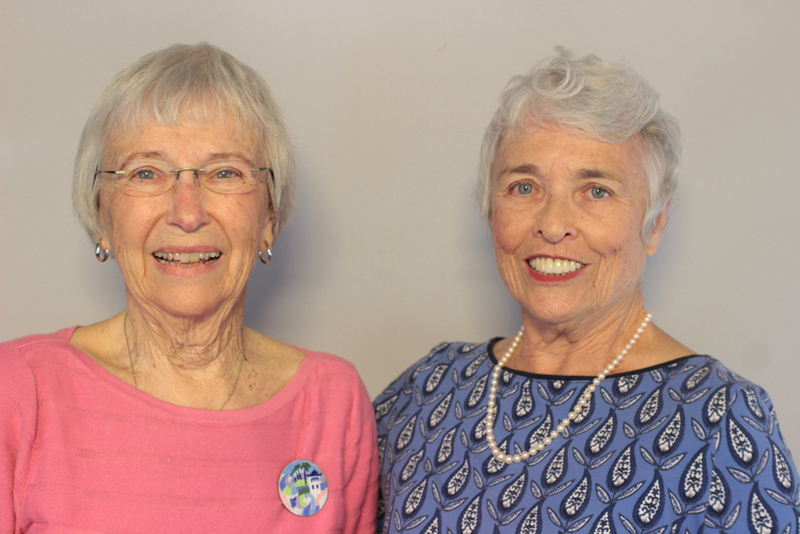 Friends Ann Hellmuth and Jean Eckles Siegfried, both in their 80s, came to the StoryCorps Mobile Booth in Orlando to talk about their work with the League of Women Voters of Orange County, which educates voters on the issues. “We don’t tell them what to vote, but we will tell them, if you vote pro, this is what happens. If you vote con, this was what will happen,” Hellmuth said. They reminisced about collecting signatures to get the Fair Districts constitutional amendments on the ballot to combat partisan gerrymandering. Both amendments passed in 2010. Before Eckles Siegfried moved to Central Florida from the Midwest, she hadn’t seen signs of segregation. “In 1960, when I came here and went into a department store downtown, over where the drinking fountains were, they were labeled colored and white,” Eckles Siegfried said. And in 2018, Florida voters approved another amendment they championed, restoring voting rights for felons. “Remember, Jan 1 (2019)… we were downtown at the Elections Office when those first former felons came in to register to vote and they were so excited — it was the most wonderful, moving thing to see,” Hellmuth said.